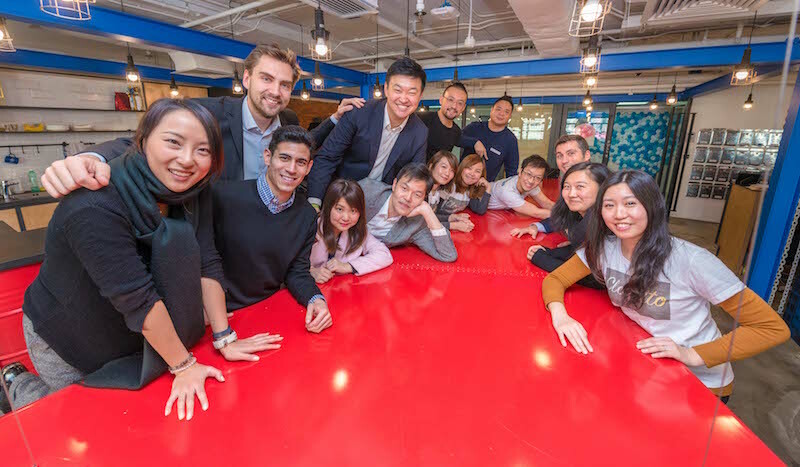 Swire Properties Accelerator, blueprint, today announced the names of the new tech startups selected to join its popular accelerator programme backed. « Publicis Groupe Searching for Promising Startups. Apply Now.